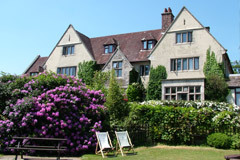 Enjoy a 6 day/5 night tennis coaching break at The Manor House Hotel in Okehampton, Devon. 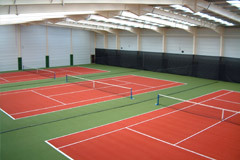 We have selected The Manor House Hotel as it offers excellent leisure facilities, including their 5 indoor tennis courts. 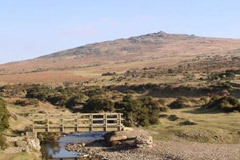 You’ll find comfortable bedrooms, bright bars and lounges with spectacular views of Dartmoor and a friendly, informal restaurant. 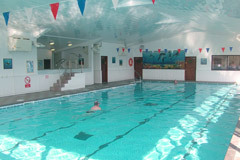 The Manor House Hotel also offers a huge array of activities with over 60 sport, craft and leisure activities available. Non-tennis players and keen golfers are also welcome. The 6 day break costs just £579 per person based on twin occupancy (two people sharing a twin room. Single occupancy of a double room adds a supplement of £15 per per night.